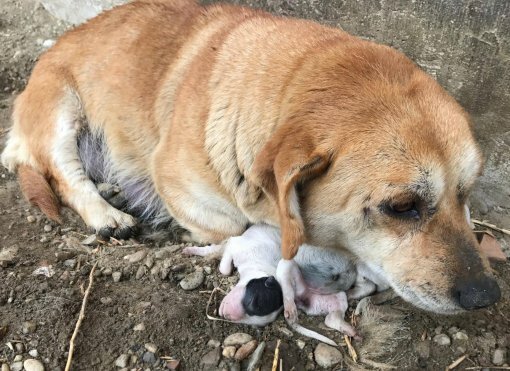 At the initiative of animal protection associations, after getting warned for many years about the large number of abandoned dogs, the Ministry of Agriculture will launch a praiseworthy action in May aimed at helping dogs in Medjimurje County, with possible continuation in Varazdin County and other counties. 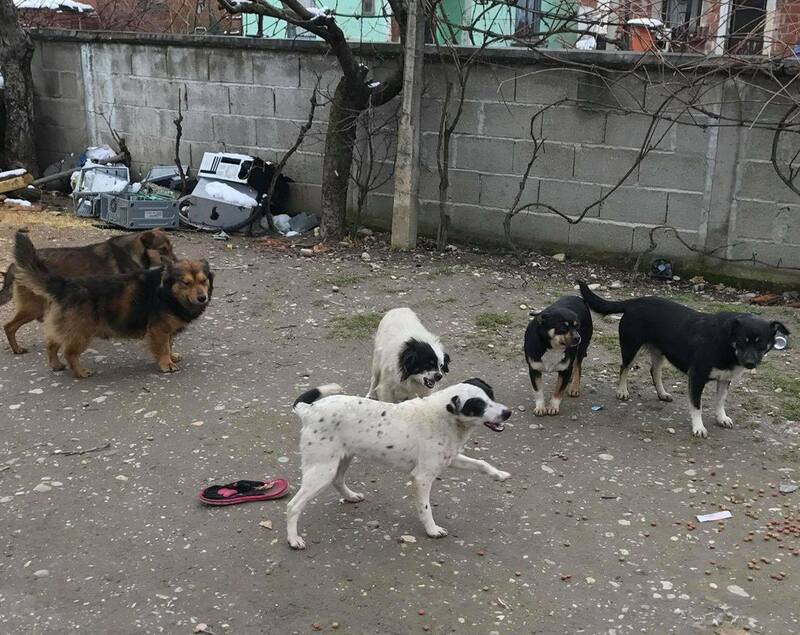 There are currently over 3,000 dogs in the Roma settlements in Medjimurje County who urgently need help, primarily in the form of spaying/neutering. The action is aimed at spaying/neutering all dogs to prevent their further breeding and an influx of more unwanted animals. The goal is to return as few dogs as possible to the Roma settlements, offering them for adoption instead. The situation is alarming as the dogs are in a bad condition. The shelter in Cakovec is full of sick dogs rescued from individuals who don’t spay/neuter their animals, but instead discard their offspring year after year in the forest, in front of animal shelters, or at the entrances to Roma settlements. The public has welcomed this praiseworthy action launched by the Croatian Ministry of Agriculture. It will save many dogs and prevent the suffering of others in the long run, as well as help the Roma population who are doing their best to care for dogs abandoned by their irresponsible guardians. 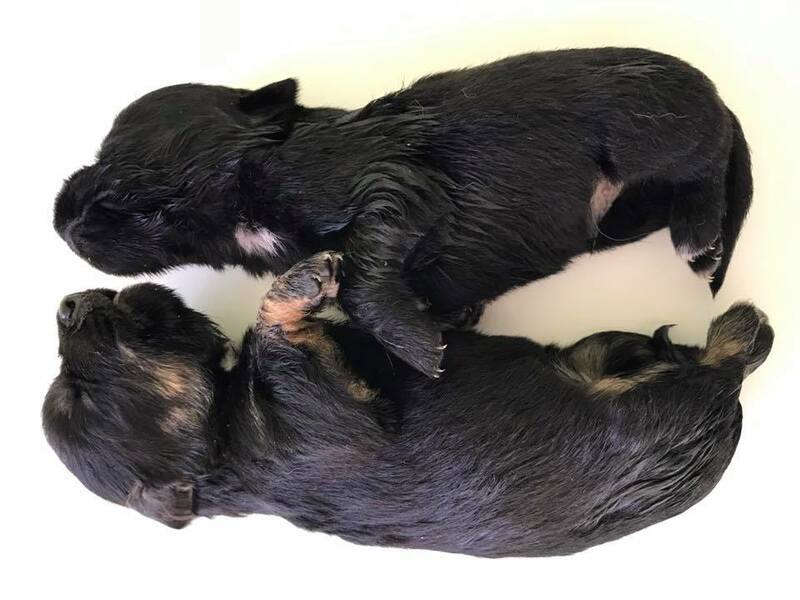 A huge number of abandoned dogs was reached as a result of abandonment by their guardians, so the intention is to deal with the problem at the source: starting with guardians who fail to control the breeding of animals in their care. They are the ones who caused the problem of over 3,000 dogs in Roma settlements in Medjimurje County by leaving puppies and grownup dogs at their entrances. Cakovec is the first city to promote permanent sterilization as a method of dog reproduction control. Their example was followed by other cities and municipalities since they recognized it as an effective way of solving the problem and stopping the immeasurable daily suffering of animals. 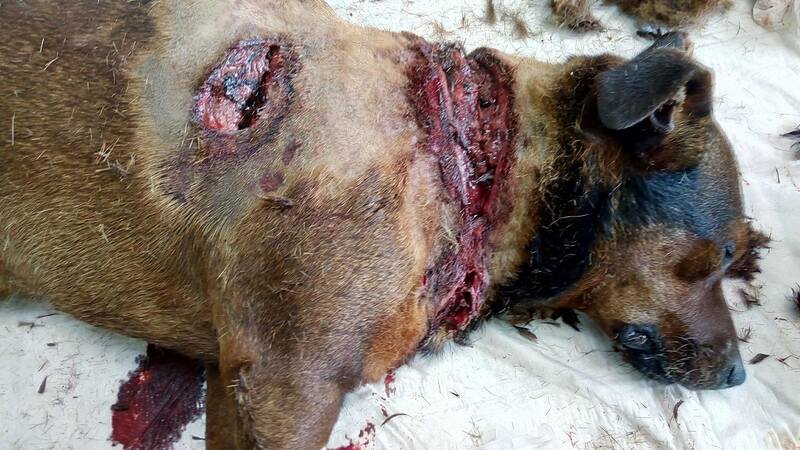 Additionally, by implementing the Act on mandatory microchipping of dogs, Cakovec has joined many local communities that have decided to stop funding the irresponsibility of their citizens. The Croatian Ministry of Agriculture will finance the spaying/neutering of all dogs, but due to the great number of dogs to be neutered within a short period, any help is welcome: veterinarians, volunteers, food, medicine, shelter enlargements, financial support, and especially help with advertising and adoption of animals. We have a tight schedule as the action is to start in May and be completed as soon as possible. Animal Friends Croatia and almost 30 other associations, members of the Animal Protection Network, have launched the project “Don't turn a blind eye, castrate”, raising the public awareness on the necessity of permanent sterilization through powerful and unsettling billboards, photographs, and video-galleries. Also, everyone is invited to donate clothes and shoes for children of all ages, as well as school supplies and toys, all to be donated to the residents of Roma settlements where the dog spaying/neutering action will take place.